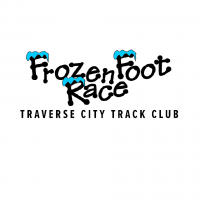 It's time for the Annual Jingle Bell Run 5K, a dash through the holiday festive neighborhood streets of Traverse City, MI. 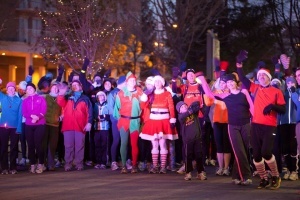 Come dressed in holiday apparel and run with over 600 of your best running friends! 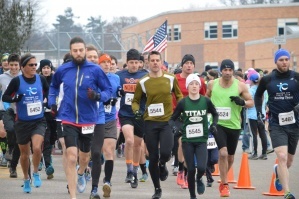 And Jingle Bell runners can help support Meals on Wheels of Northwest Michigan with a special donation link in the name of YOU and Jingle Bell Run.